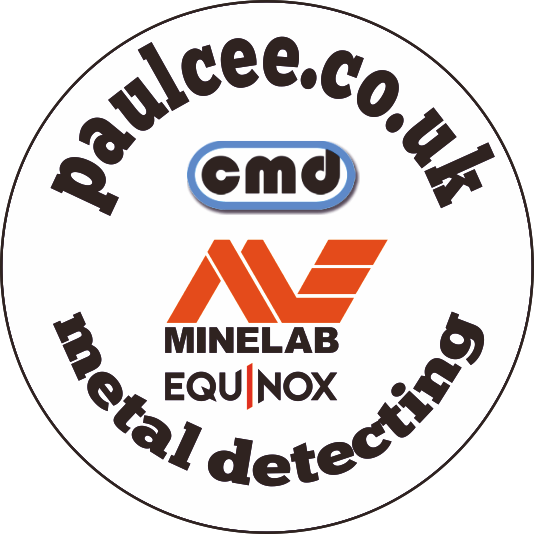 Its not too often i'll write a "how to piece" on setting up a metal detector as everyone has their own preferances, although everytime i do get asked when im out people often comment "You use Discrimination?" 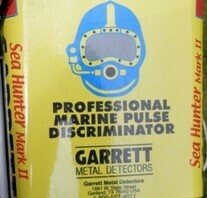 Well when i use the either the Garrett Seahunter MkII or the Garrett ATX, yes they both have a somewhat crude form of discrimination even though they are Pulse Induction metal Detectors. Along with the ON/Off Control and also the Threshold knob. Usually for Detecting on "Wet" Sand i have the discrimination set at "0" and the threshold at just above audiable so i can hear the tone, it is a tone and not a hum as with many detectors including my CTX3030. Now the Setting for Discrimination on the Dry Sand. 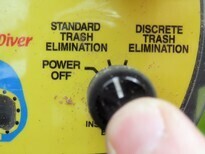 I use this mainly to not pick up bottle tops and Bobby/Hair pins. It is i would say 80% ok but yes i do still did bottle tops but not as many.. I Do not turn any higher and try to loose ring pulls or tabs as this also in the range of some fine jewellry, ie gold... and even on my CTX 3030 i do not discriminate out those, i did everything on the beach if it sounds good, but with a PI detector it will pick up everything.. 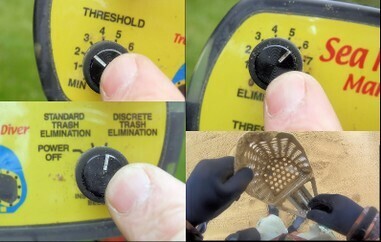 I Have the dial at About 6 or just slighty under... this does also Affect the depth that this will now Seek the goodies, ive found it reduces to about 6"-7" maximum, but on the dry sand where losses are usually fresh this isnt really too much of an issue..
Now the Discreat Discrimination setting, is pretty handy as you hear the threshold but without all the background noise of the standard setting. But on the wet sand i have this on standard as to hear everything thats going on, usually on the beaches i detect its very noisy as there littered with iron. 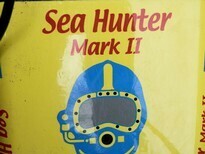 So there you have it, these are the best setting for me when coin shooting with the Garrett Seahunter 2. you may find them useful, or they may not work for you and where you detect. At the end of the day there arn't many controls so just have a twiddle..
Feel Free to comment if they work for you or not..